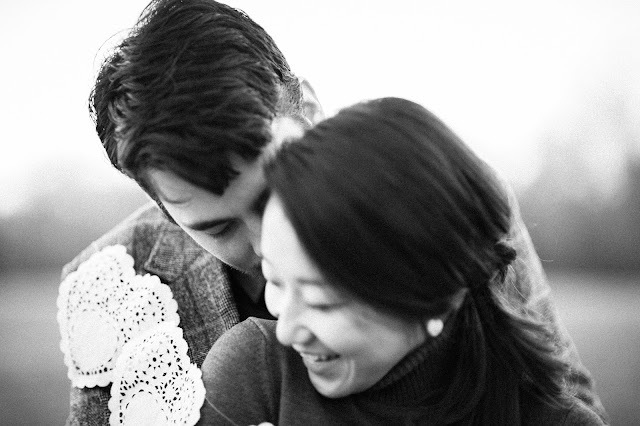 Imagine what it would be like if our parents wedding photos only existed on floppy disks? When I first started shooting weddings, I decided I needed to do my research. I marched straight into my mom's den and pulled out her wedding album, I needed to understand what I was doing from the other side. I vividly remember flipping through her album and gushing over how beautiful everyone looked- my grandmother looked so young and vibrant, my grandfather looked dapper in his tux, and my mom uuuggghh, so so stunning .My heart hurt I missed my grandparents so much and it was then that I realized how valuable what I do is. Clients put months, sometimes years, into planning their wedding and what better way to put a pretty bow on the whole wedding experience then to create a gorgeous heirloom album as a keepsake from your wedding day. 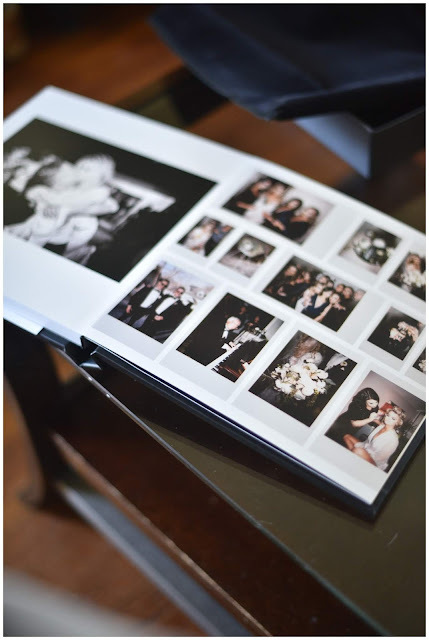 I offer clients full disclosure that there are plenty of consumer based album companies for them to make an album with- I do ,however, LOVE it when I get to walk clients through the album process and then get to deliver a gorgeous album to them to relive their wedding day with for years to come. I searched high and low for an album company that felt like a good fit for the kinds of collections I work to create for clients. 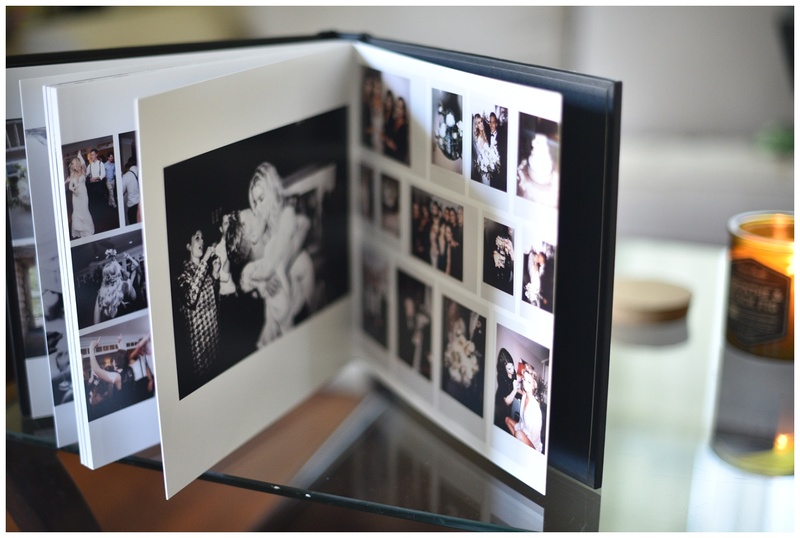 This album company, Pictobooks, is make in the USA, have incredible customer service and their albums are stunning. 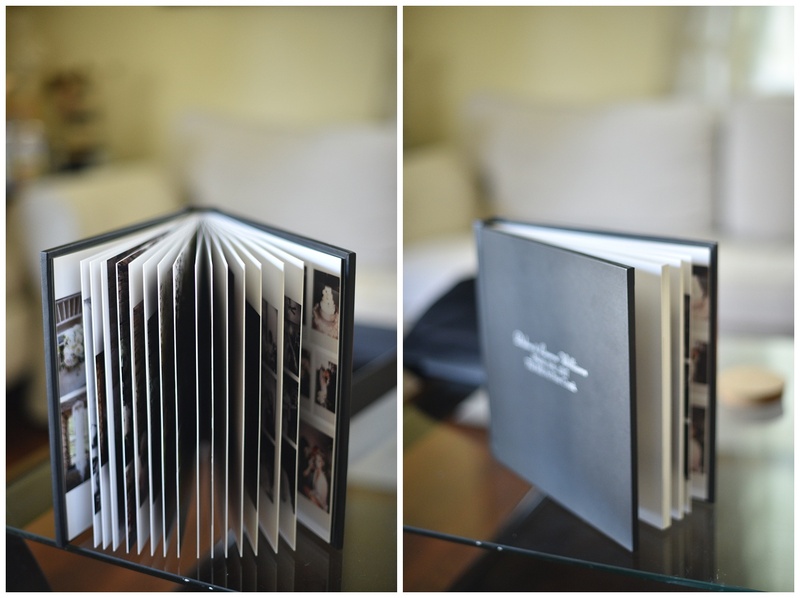 There are a bunch of cover options, you can choose one of their design options or supply your own, I offer three sizes (8x8, 10x10 and 12x12), the pages are thick and rigid- its easy to picture the chubby fingers of your future grandchildren turning these pages admiring how young and beautiful their grandparents looked on their wedding day. It feels like Christmas when the UPS man drops one of these puppies at my door. Clients have the options to invest in an album with their wedding photography or later after their wedding- some clients invest in an albums on their one year anniversary (I can speak personally how helpful it is to have someone walk you through the process, I got married in 2016 and still have yet to do my own album). Take a look at two albums that are currently on their way to clients as we speak. There are some things that you just know. If you peel away the layers of self-doubt and questions, and really listen to your intuition, you know things exist before they’ve physically manifested in your life. I knew I was going to marry Ben 5 seconds into our first date. 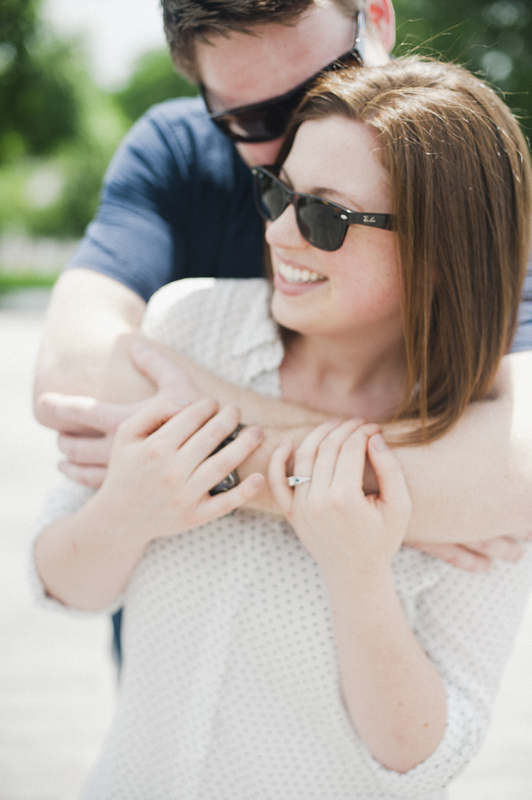 Before he ever spoke a word, as he was walking up the stairs to my apartment, I went from being skeptical about the institution of marriage to knowing that I was meeting my future husband. I just knew. Not long after Ben and I started dating, I had a vivid dream. In my dream I was holding the most beautiful little boy I’d ever seen. He had dark curly hair and big blue-green eyes. He was magnificent and I was so in love with him. I knew that it was our son, and I knew that his name was Julian. I told my mom and Ben the next morning that I’d met our son in my dream and I got to hold him. Even now as I type this, my eyes are filling with tears of sadness and gratitude. In my 20’s, I tried so hard to not get pregnant because I thought it was so easy. In your 30’s, you hear your friends use words like ‘infertility’ and you realize that maybe, it’s not so easy. I know it only takes ‘one time’, but when it really does happen after one time, it’s hard to warp your head around it. I thanked God for the ability to get pregnant so easily but I was nervous that our lives were going to change, rapidly. I’d spent the last 5 years of my life building a business and creating my dream life. That life looked like two puppies who do whatever they want, a beautiful home with beige couches, incredible trips all over the world, sleeping in on Saturday mornings, going to the beach on a whim, and the list goes on. This year alone we had two trips to the Caribbean, booked and paid for. I knew I got pregnant three days after Ben and I conceived. When the first test came back negative, I was shocked, because I knew I my gut I was pregnant. I wish I knew dates, but truthfully, no date mattered before March 26, 2017- the day that my pregnancy test came back positive. It was the day our lives changed and we found out we were going to be parents. Admittedly, it took me a few more seconds than Ben to wrap my head around the idea of our family growing and the change that meant. A few days after we found out, Ben took me to the beach, put his hand on my belly and told our baby our love story. It was a perfect day- it was also the day the doctor called to tell us that we were 5 weeks along. On the way home from the beach, Ben reached over and put his hand on my tummy and said 'I can't believe how much I love this baby already'. Perfect. We shared the news with our parents and a few close friends but mostly we started dreaming about everything- the adventure that this meant for our family, nursery ideas, baby names, all the good stuff. Ben said he thought it was a girl, and even though I would have loved a girl, I had a gut feeling it was a boy. Right before Easter, I started bleeding. I went to the doctor and they said they didn’t know where it was coming from. They used the words ‘threatened miscarriage’. It felt like a gut punch. Even though that’s the general medical term for any bleeding during pregnancy, I couldn’t stop replaying the doctor’s words in my head. I started praying. I navigated through Easter weekend with a smile on my face and worry in my heart. It was the first time I realized that God could call this baby home before I ever got to hold him in my arms. 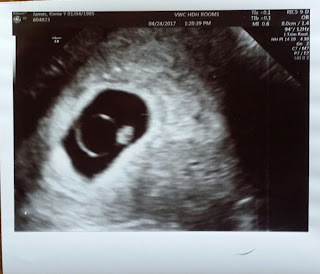 Right after Easter, the bleeding got worse and two things clicked in my heart- I knew God WAS going to call this baby home and I knew it was a boy. My praying shifted from asking God to let me keep this baby to asking God to lay his hand on my heart. The prospect of losing this baby that I had already fallen so deeply in love with, was debilitating. The thought of it felt suffocating. I couldn’t understand why God would give us this baby to love only to take him away from us. Ben was so optimistic and I could never bring myself to tell him that I knew that I wasn’t going to get carry this baby full term. Every day when I woke up, I was overcome with gratitude that I got to spend another day with my son in my belly, but in my heart, I knew it was one day closer to my baby becoming an angel. The days came and went and we got to see our baby’s heartbeat, it was the most beautiful thing I’d ever seen. Exactly one month from the day we found out we were going to be parents, God called our baby home and I gave birth to an angel. I was blessed that it happened in the privacy and comfort of my home. Ben was on his way home from work when it started. I cried. I sobbed. I laid in the bathtub till the shower ran cold. No matter how much mental preparation you have, nothing prepares you for when it happens. I was scared and heartbroken. I wanted THIS baby to be ours with every fiber of my being. I made one last plea to God to let us please keep this baby. Ben held my hand. He carried me to the bedroom and tucked me in. He called my mom and hugged me. I cried harder than I ever have before. He told me then that this baby was ALWAYS meant to be an angel. God hadn’t changed his mind, this was all part of God’s plan. Our baby’s purpose on earth and for our family was so much bigger than we could understand. I cried even harder. I knew he was right. I believe that the paths for all people and things are laid out long before God created time. I don’t believe that if I’d caught God on a good day, that he would have let us keep our baby. I believe in a loving and merciful God and I know in my heart, he sent us an angel. That angel changed our hearts and changed our lives but that he was never ours to keep. Maybe no child is, they are all on loan from God and we all get to love them and protect them for as long as we are supposed to. That’s when it all gets fuzzy- I don’t remember much after that. It almost felt like an out of body experience. It was a sadness and emptiness (physically and emotionally) that I’d never felt before. I think a tragedy, like the loss of a baby, either brings a couple together or tears them apart. 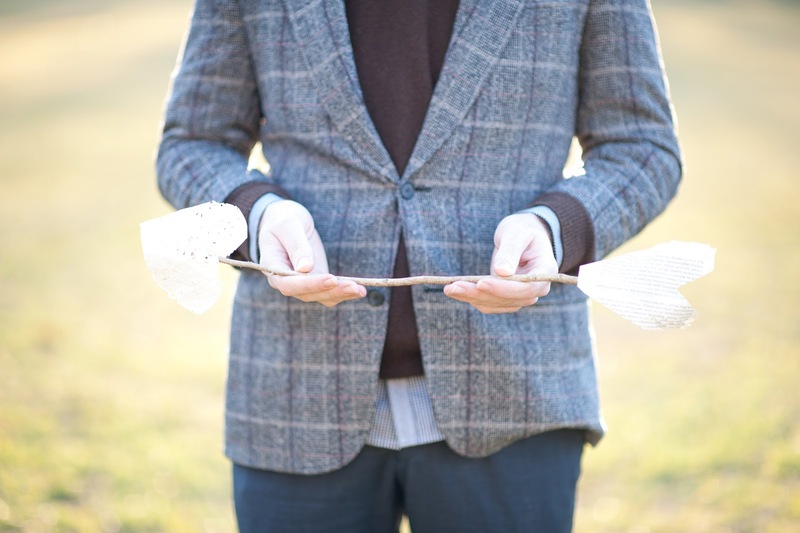 I was so fortunate that the loss of our baby brought Ben and I so acutely in sync. It was like we were one heart in two bodies; we developed a 6th sense just for each other. We turned inward to our marriage and leaned on each other during some of the most intense grieving of our lives. 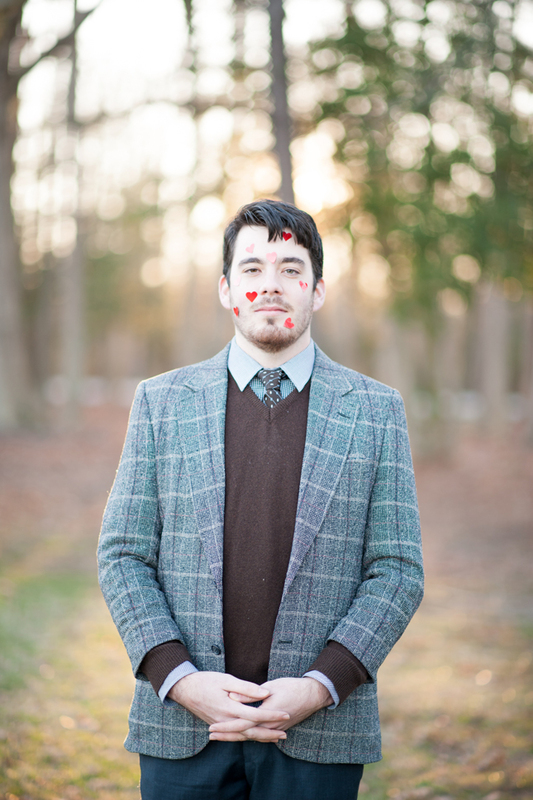 I fell deeper in love with my husband than I ever thought possible. From the moment we learned about our new roles as parents, our entire lives revolved around our sweet baby. For the first two days after I learned I was pregnant, I just sat on the couch and touched my sweet baby belly. I couldn’t get enough of it. He was so loved from the moment we learned that God had entrusted us with him. He wasn’t just a pregnancy, he was our baby, who happened to be in my womb and we loved him more than anything in the entire world. Ben had a way of putting things into perspective to bring me comfort. He said he unequivocally believed that our son had come to me in a dream. And that I had met him and that I’d already gotten to hold him. Ben said ‘He loved you so much, he couldn’t wait to meet you either’. We didn’t have to think long for a name, he’d already shared his name with us in my dream, Julian. After we miscarried, I remember wondering what we were going to do. If we’d passed our baby at a hospital, I pictured them taking him away and running a barrage of tests on him to see what happened. But what happened for women who passed their baby at home? There was no instruction manual on what to do and I’d never heard anyone talk about it. Ben and I read a thread of posts of women who didn’t know what to do with the physical form they’d miscarried. Ben read one story about a woman who living with her passed baby in her freezer in a freezer bag for years because she didn’t know what to do. Ben came across a post with a piece of information that was a game changer for us. He read about services that some funeral homes offer to couples in our situation. We took Julian James Tuckwiller to Nelson’s Funeral Home on Laburnum Ave. They were incredible. They were the first ones to call Julian by name- they never referred to him as ‘our pregnancy’, they used words like ‘your son’ and ‘your baby’. The first time we saw ‘The parents of Julian James Tuckwiller’ was on his cremation papers. They validated our grief in a different way than the doctor’s office. Julian wasn’t just an ‘unsuccessful pregnancy’….he was our baby, and we loved him very much. The hardest part for me was leaving him at the parlor. The whole process felt life a dark fog. When we walked out after signing all the papers, I felt like the universe reached into my chest and ripped my heart out. It was the first time since we found out that we were going to be parents that my son wasn’t with me. From the moment I learned I would be a mom, I felt like my life’s mission was to protect my baby at all cost, it was an honor and a privilege I took so seriously. When we left Nelson’s Funeral Home, I felt helpless in a way that was indescribable. I had left my son there and I couldn’t protect him. Even though he was already an angel, the concept of not having my baby with me, to love and protect, made me feel helpless. It was a sorrow that was deeper than sad. It was a low that dug deeper than I ever knew I could feel. We wrote letters to our baby. We spent an afternoon in a local park. The wind was blowing so hard and Ben said it was Julian blowing us kisses. We told him how much we loved him, we thanked him for making us parents. We told him that our short time together on earth as a family was the greatest gift of our lives and we would forever be thankful to him and for him. We told him that if he meets his siblings before we do, we hope he tells them how excited we are to meet them and how loved he is by us. The idea of Julian meeting his siblings in heaven before they come to us on earth brings me an indescribable sense of peace and comfort. His role as their big brother will start before they ever reach my belly. I have to know that our family in heaven was waiting for Julian when he got there. That my Grandma Punk swaddled him up the moment he arrived in heaven and gets to spend her time now giving him baby snuggles, playing with him, loving him and taking care of him until Ben and I get there. It kills me that I’ll have to wait to get to heaven to give him this lifetime’s worth of hugs and kisses all over his sweet face. Julian was cremated with the letters that we all wrote to him along with a little grey elephant my mom got him when she found out she'd be a grandmother. We had his ashes put into necklaces- a cross for Ben and heart for me. The thought of keeping our baby physically close to my heart brings be comfort. I would weld this little necklace onto my neck if I could. It’s the physical form that we get to keep of a little miracle that God sent our way. Right after we lost Julian on earth, I read so many testimonies of women who had given birth to angels as well. Miscarriages are so much more common than I realized, I just don’t really hear people talk about them. Maybe there’s not a space to do it comfortably, maybe because they don’t want to. It did bring me comfort to know I wasn’t alone. Somehow reading other women’s stories allowed me to engage their experiences enough to use it as a tool to understand my own grief. I could pick and choose what parts of their experience were useful in my own grieving process. It’s in that spirit I share our story, that it might bring comfort and peace to a couple who is going through the same thing. I was also blessed to know that I was having a boy. Knowing that gave our baby a very clear identity. We were able to choose a name and it gave this baby a form for our sadness to latch onto. It would have been a very different experience for us if I didn’t know it was a boy. It would have made the grieving process no less, of course, but I’m thankful that I knew my sweet baby was a boy. I asked God to please give me my sweet baby’s ashes before Mother’s Day. Mother’s Day 2017 falls on our wedding anniversary (what a year!) and the anniversary of my beloved Pop Pop’s passing. Saturday afternoon the day before Mother’s Day, I got the call I’d been waiting for from the funeral home, immediately I rushed home and ,together, Ben and I went to collect our son’s ashes. Every couple who experiences a miscarriage processes it differently. For some, I think it helps to put space between them and their miscarriage. For us, embracing every. single. part of it and acknowledging and celebrating it felt good for us. Just because Julian is an angel, it doesn’t change those moments or lessen them in any way. I didn’t want Julian’s identity to be a miscarriage, that’s what happened but it's not who he was. It doesn’t define our time together. I knew his little soul and spirit and I want to share his memory with the world. Our sweet little baby got his angel wings and is with us now in a different way. I know that. Every parent of an angel baby processes their grief differently and for us, celebrating our sweet baby and the little time we had with him is a gift that we will forever be thankful for. 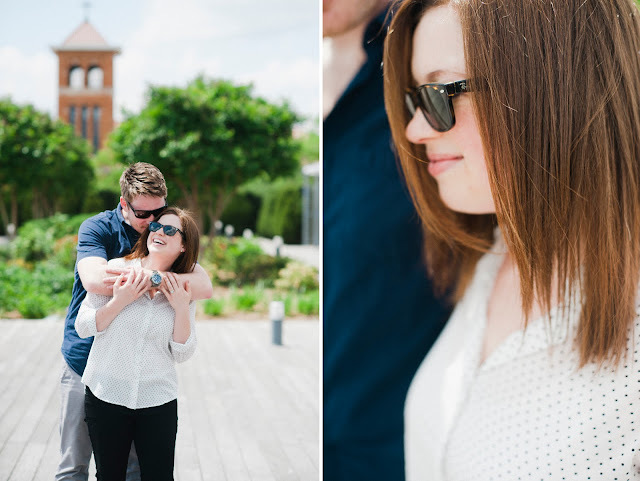 My sweet clients engagement session outside of the VMFA. 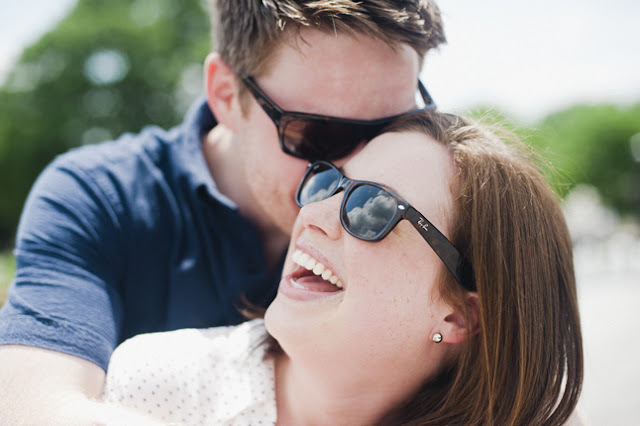 Happy people, in love, in the sunshine is right up my alley. Enjoy this bit of sunshine on this rainy day. 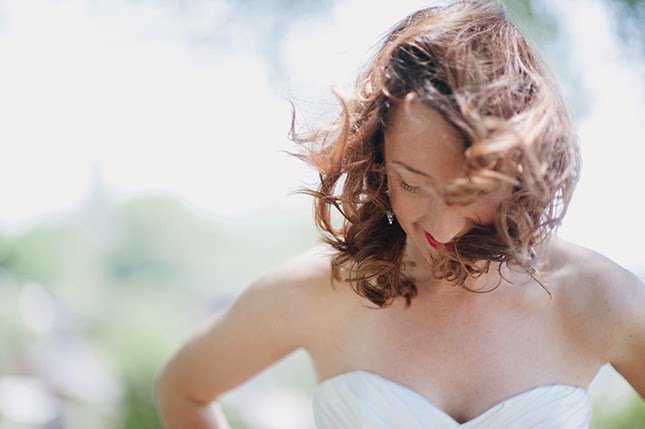 I've had a wedding industry crush on Christine Greenberg of Urban Set Bride for as long as I've known of her. When I found out she was opening up her own charming little bridal shop in the heart of Church Hill last spring, I convinced ,my now fiance, Ben to join me to go to her shop opening. 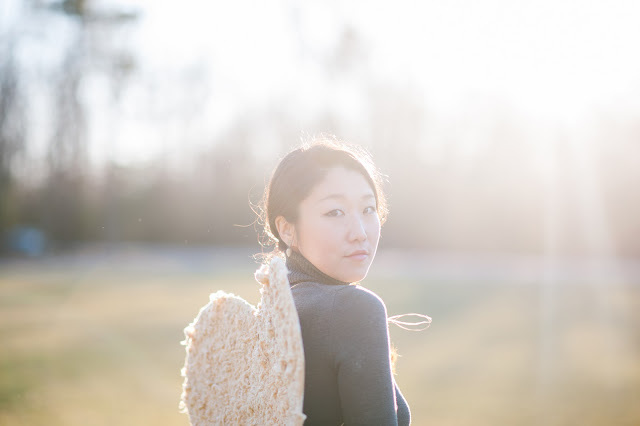 This girl and this shop are a much needed breath of fresh air to the Richmond Wedding scene. If you haven't been to her shop and/or you are in need of a gown, do yourself a favor and get on their books. Trust: you will thank me. 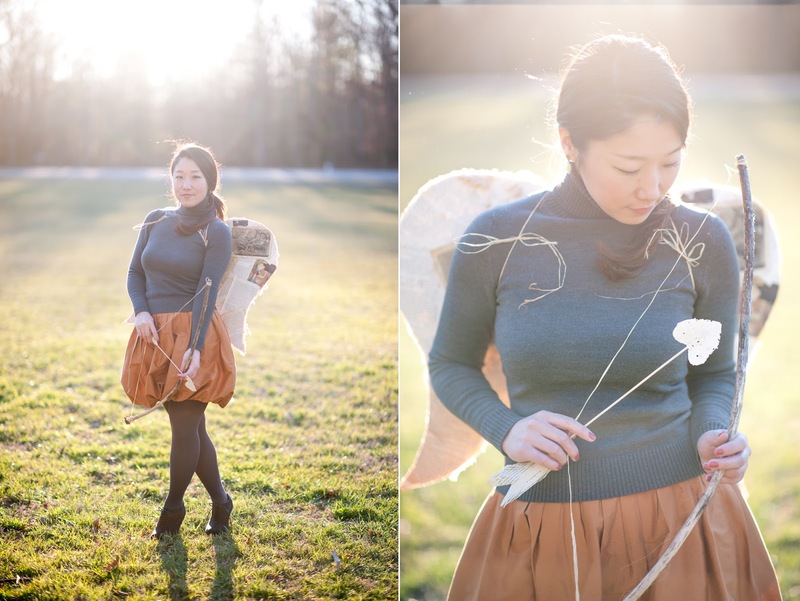 Below is a little collaboration shoot with Urban Set Bride. Just a few pretty ladies in pretty dresses hanging out in Church Hill. Thanks and love to Elizabeth and her crew of talent at Seven Hills Studio (also located in Church Hill) for hair and makeup. I feel like every time I go to Denver, I leave a part of myself there. A third collaboration with, Brittany Pritchard of Events 306, one of the most talented planners I know. See more from this shoot on our Green Wedding Shoes Feature and if you still want more, you can visit the mobile gallery. 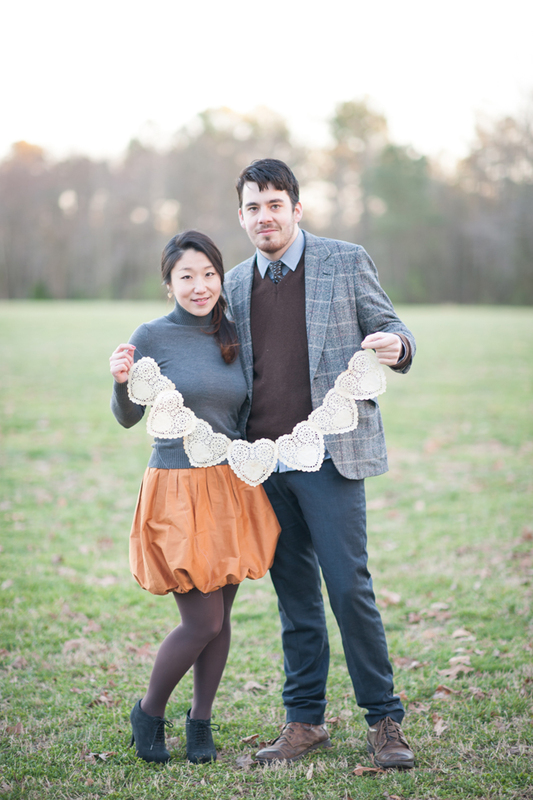 Nano & Thibaud's V-Day Love Shoot. This might be my favorite couple to shoot and this might be my favorite love session I've ever shot. Calling all couples! 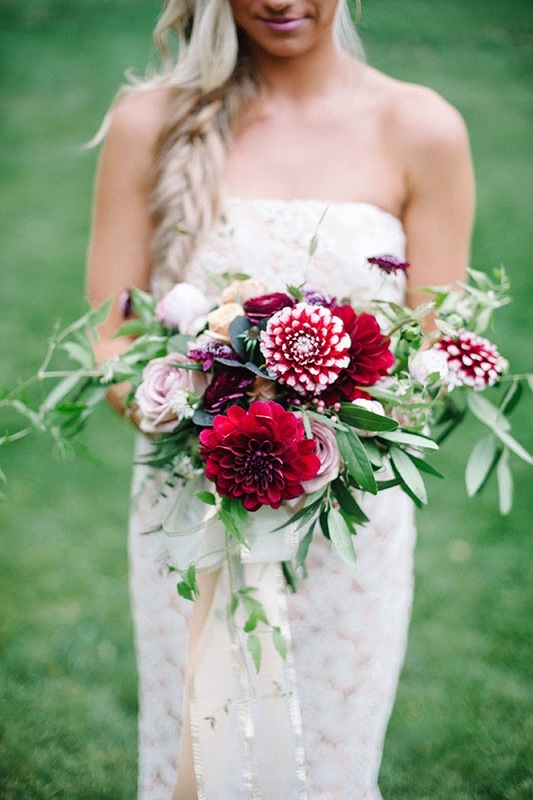 I've had an opening in my spring wedding schedule and would love to fill it with a sweet couple getting married who happens to love pretty pictures! Contact me ASAP if you are looking for a photographer! Style Me Pretty Georgia: Jess and Zane's Anniversary Shoot. The Wedding Chicks: Two Brides Inspiration Shoot. 100 Layer Cake: Spring Wedding Inspiration. 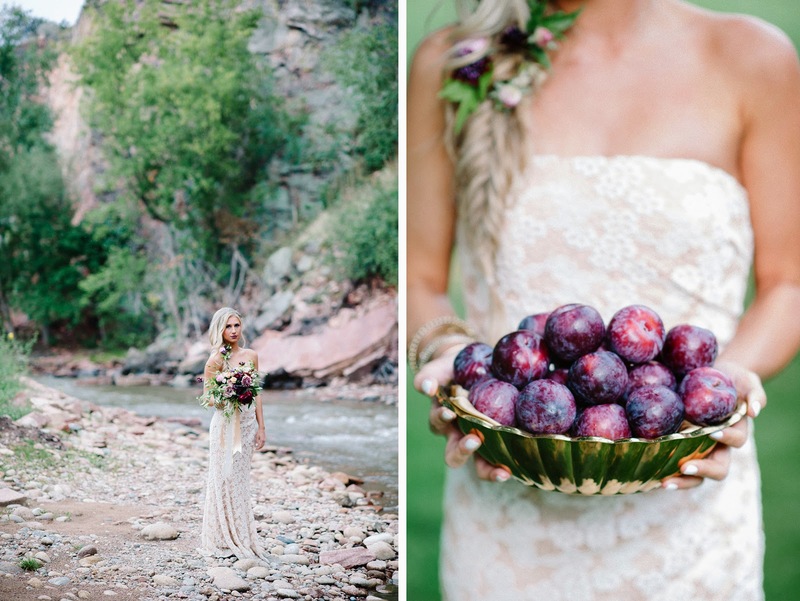 Pretty Pear Bride: Cover Shoot for Spring 2013 Issue. Elizabeth Ann Designs: Vintage Bridal Portraits. 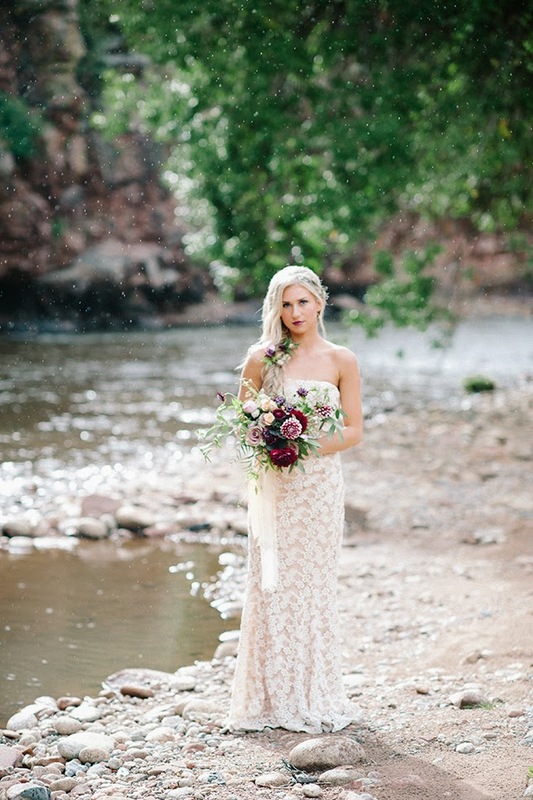 Rustic Wedding Chic: Au Naturale Bride Style. Lemonade and Lenses: Ballerina Shoot. Munaluchi Bridal: Tennille and Andrew. Engagement. 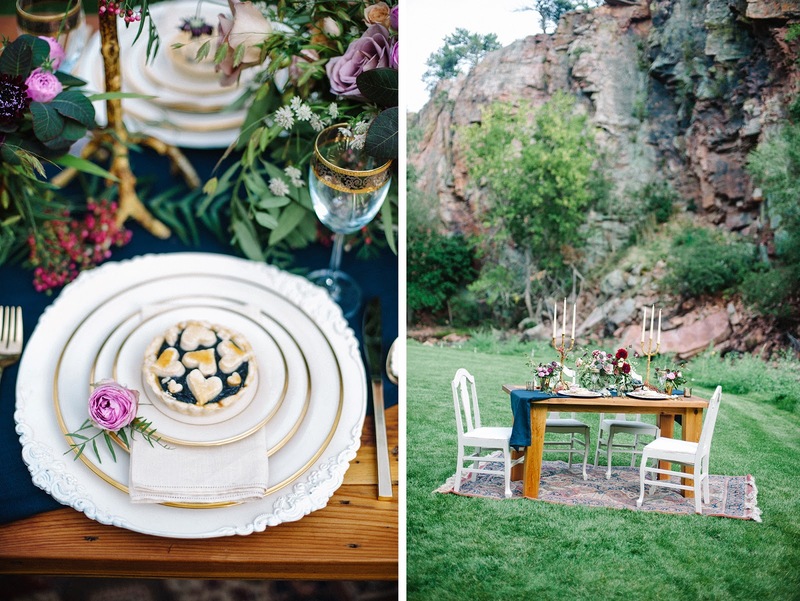 Colorado WeddingsMagazine: Rustic Colorado Wedding. Capitol Romance: Layna. Always Sunny Bridal Shoot. Celebrations at Home: Tiffany+Jon Baby Shower. Munaluchi Bride: Yathrib+Joseph. Cultural Bead Ceremony. 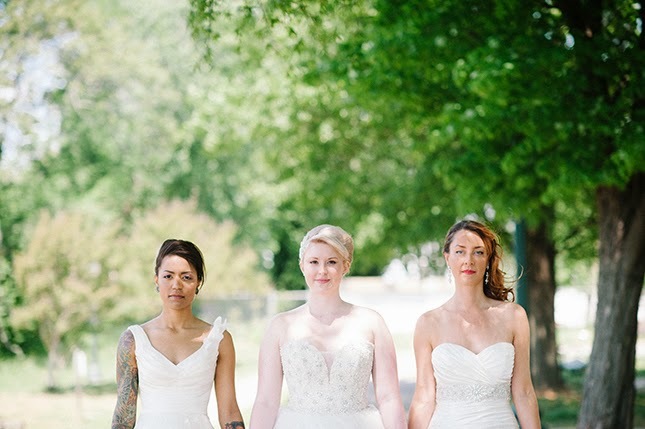 Capitol Romance: Shawnee+Robyn. Love Shoot. Lovliest Day: Nano. Bridal Boudoir. For Awesome People: Shawnee+Robyn. Love Shoot. Lovliest Day: Cassie+Daniel. Love Shoot. 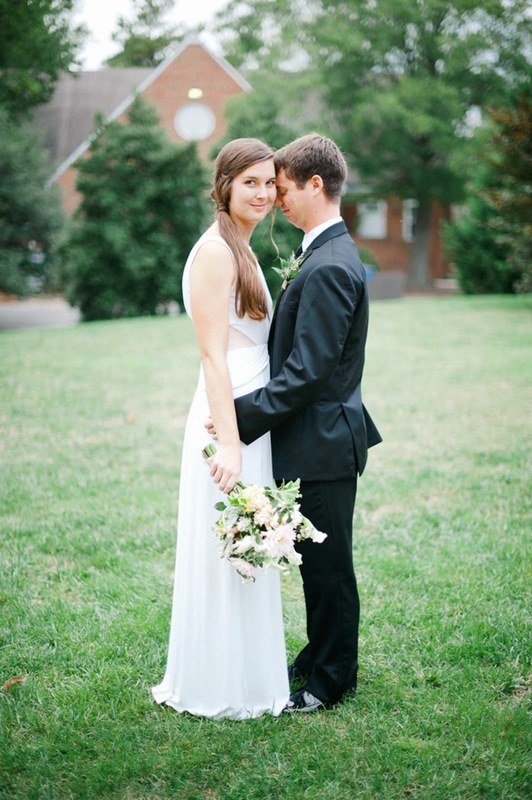 Bride's Cafe: Cassie+Daniel. Love Shoot. , ,Munaluchi Bridal Magazine,Capitol Romance, The Wedding Atlas, Savoy the Socialite, Bride's Cafe.